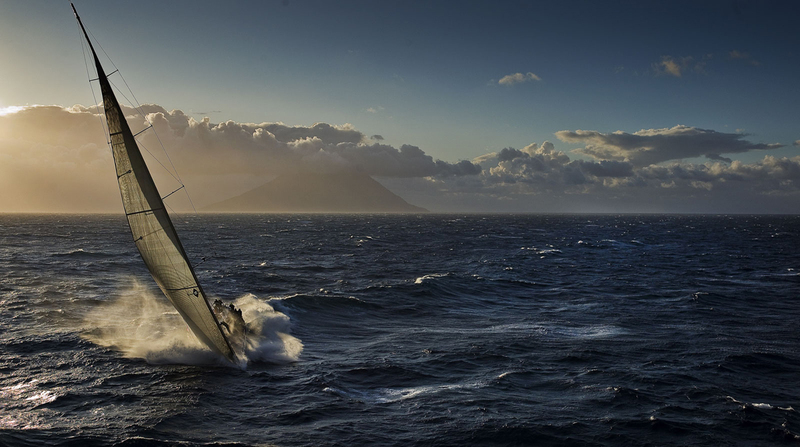 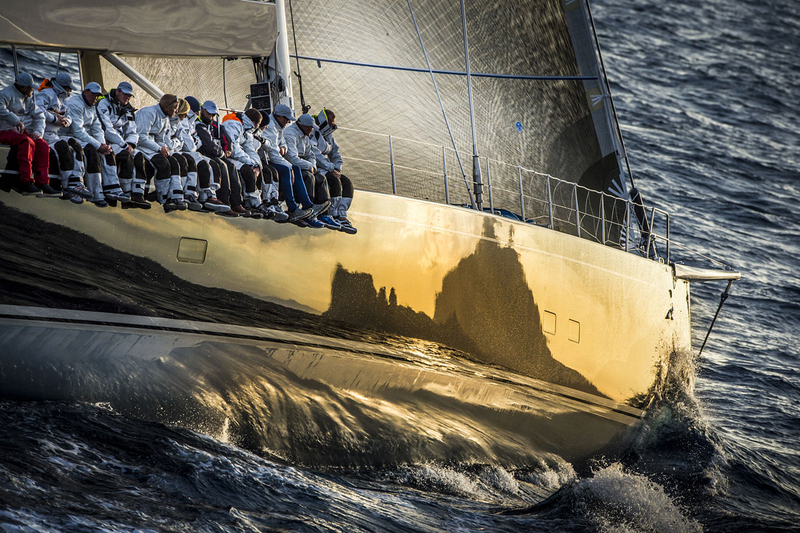 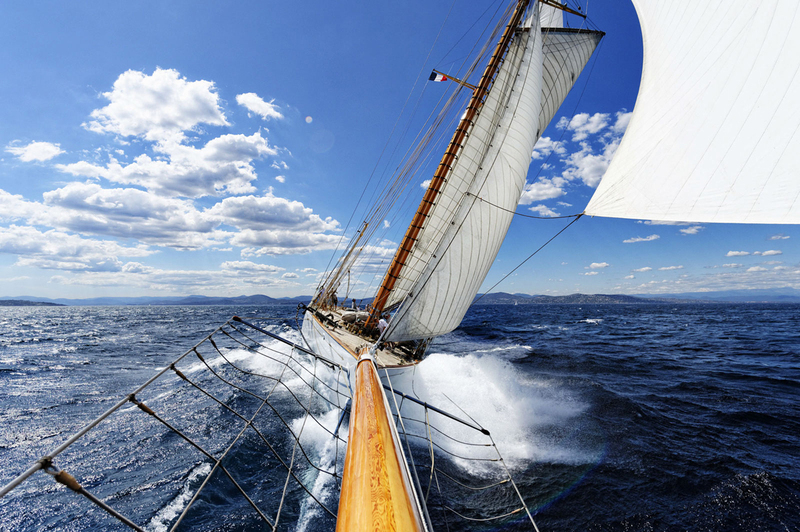 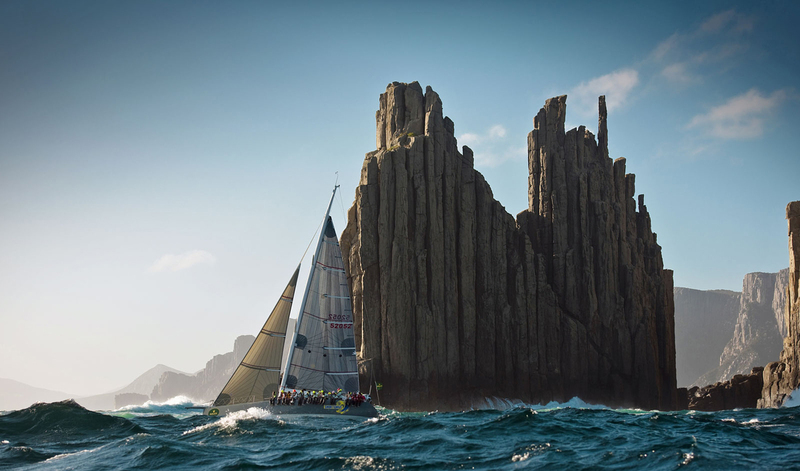 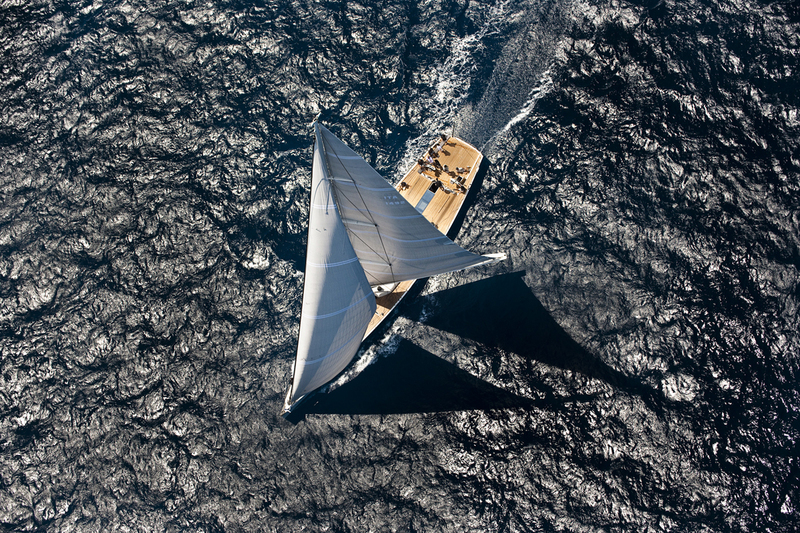 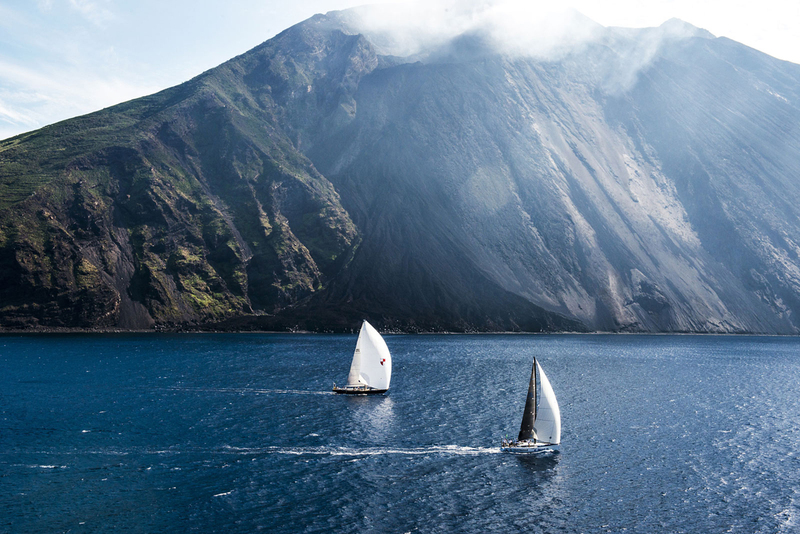 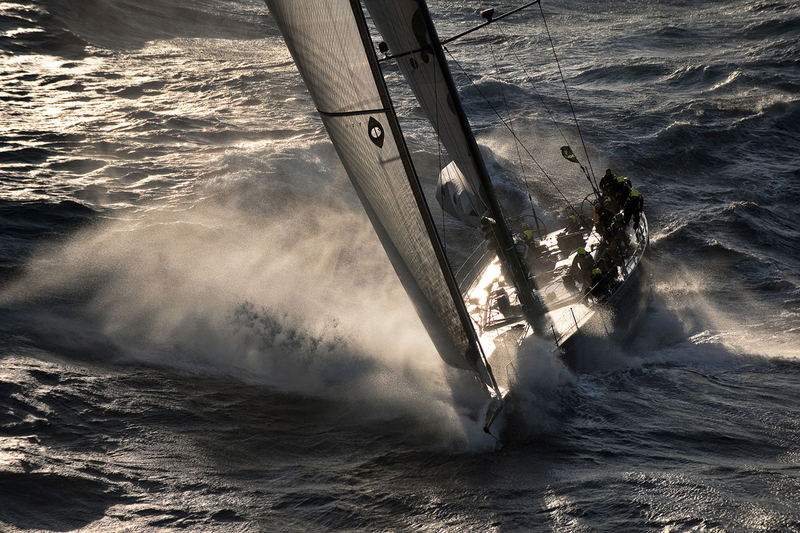 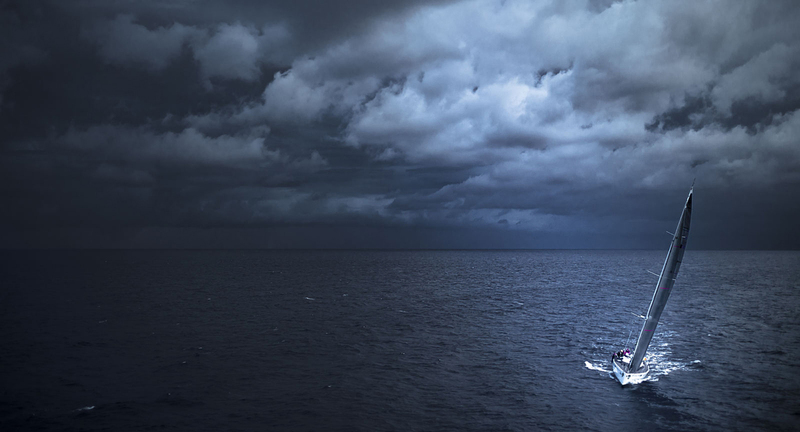 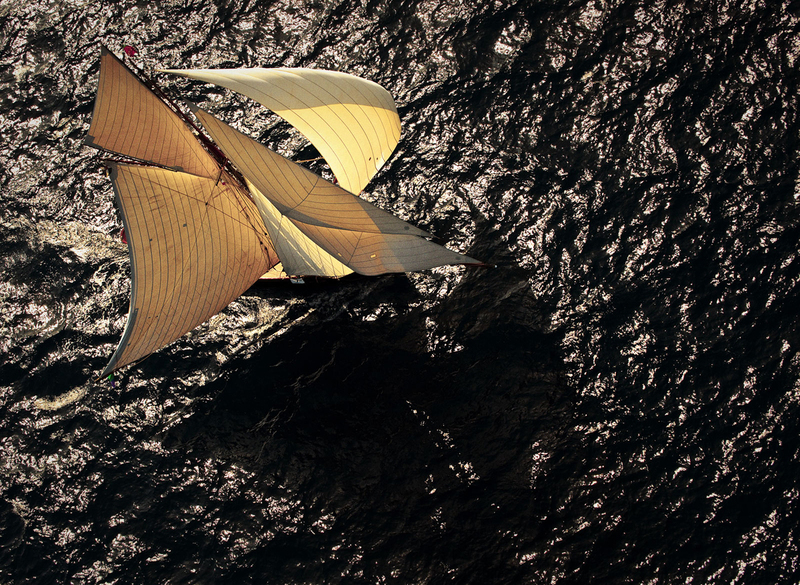 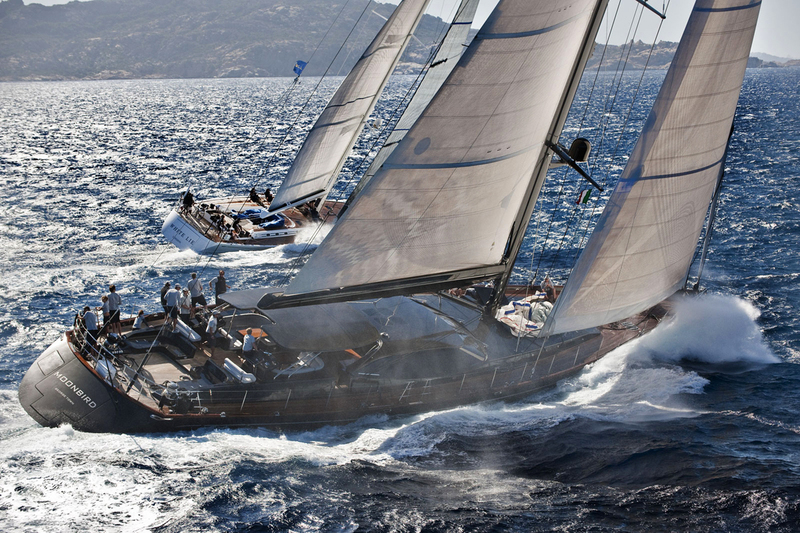 Marine photographer Kurt Arrigo has captured the magic that occurs when one sets sail on breathtakingly blue waters. 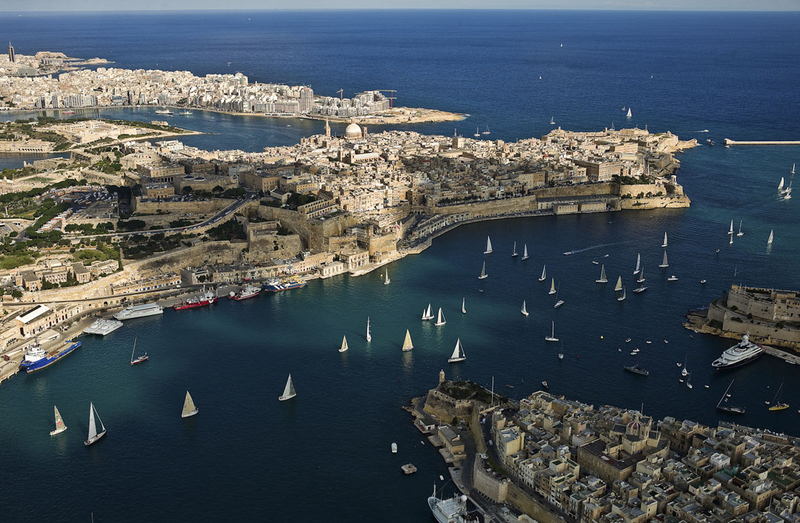 Since the artist grew up on the European island of Malta, he’s always been surrounded by the sea. 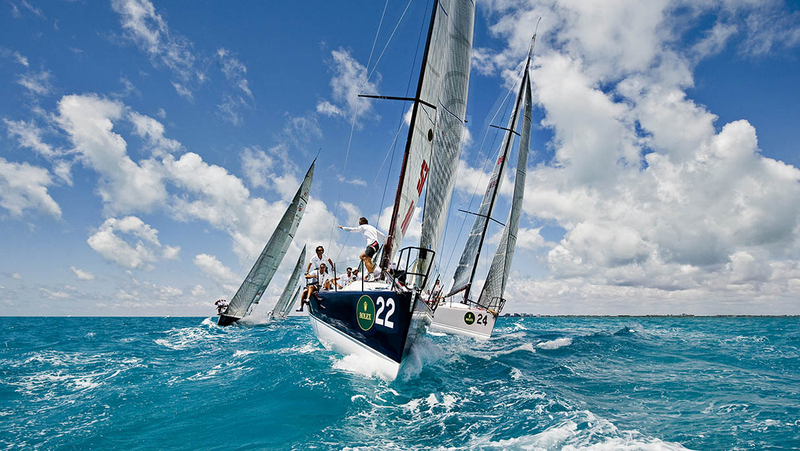 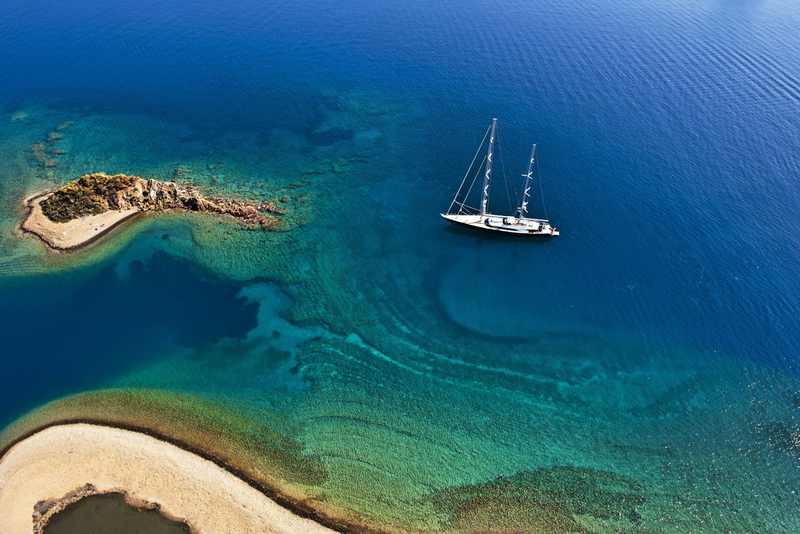 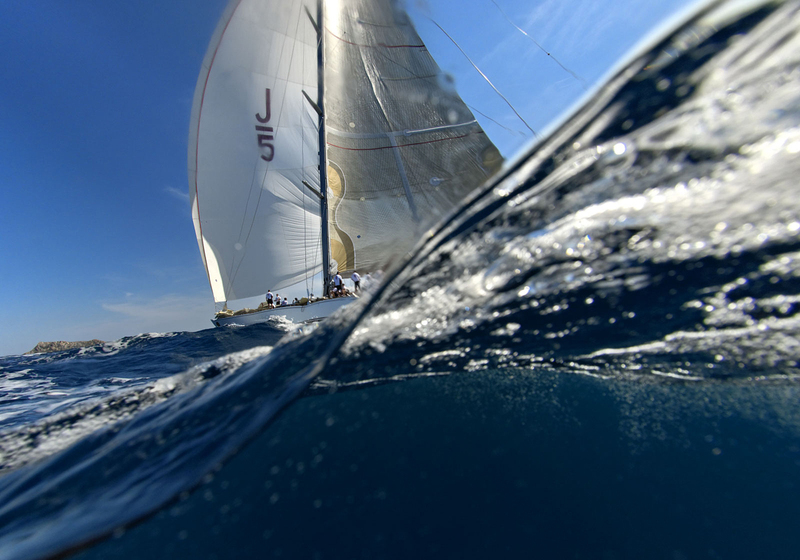 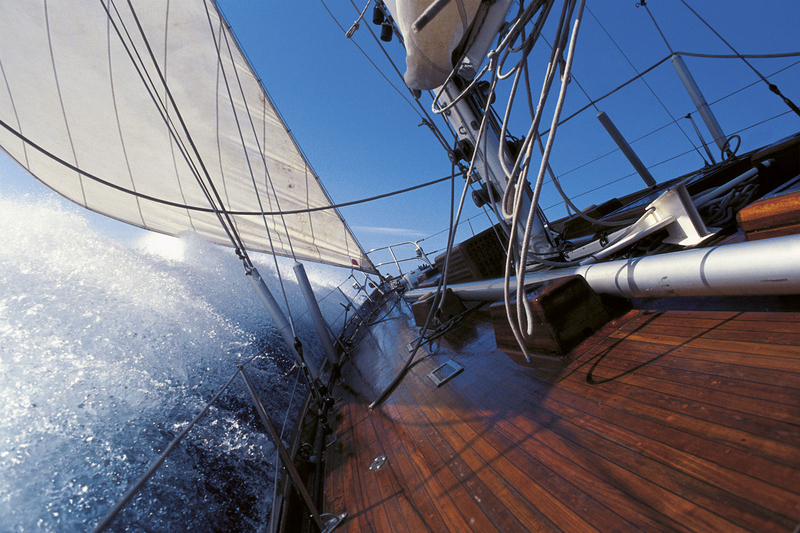 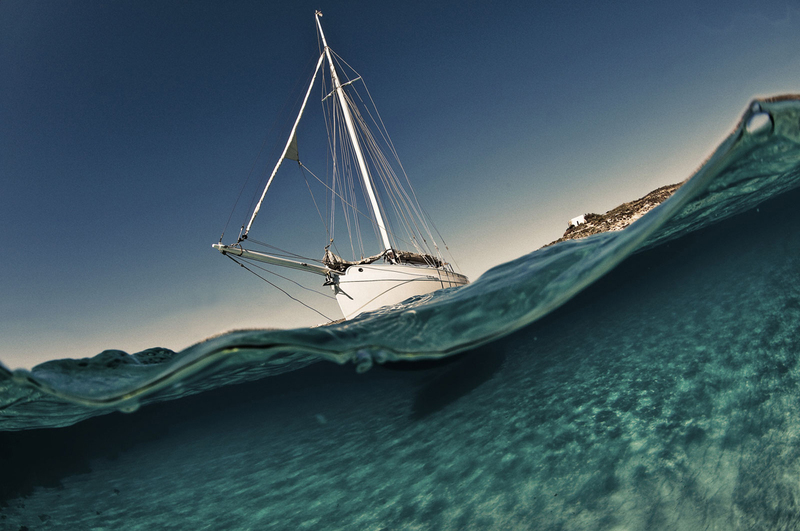 For over 10 years, Arrigo has travelled the world photographing yachting events, underwater scenes, and luxury vessels. 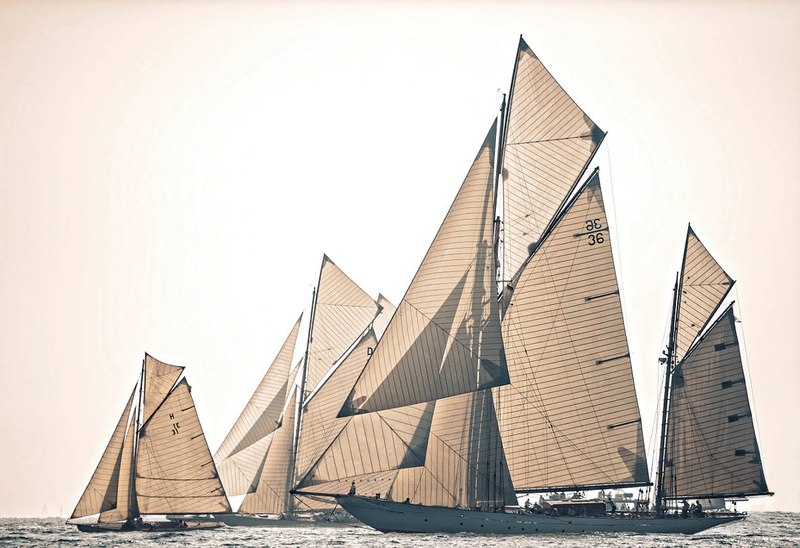 His images are, in one word: stunning. 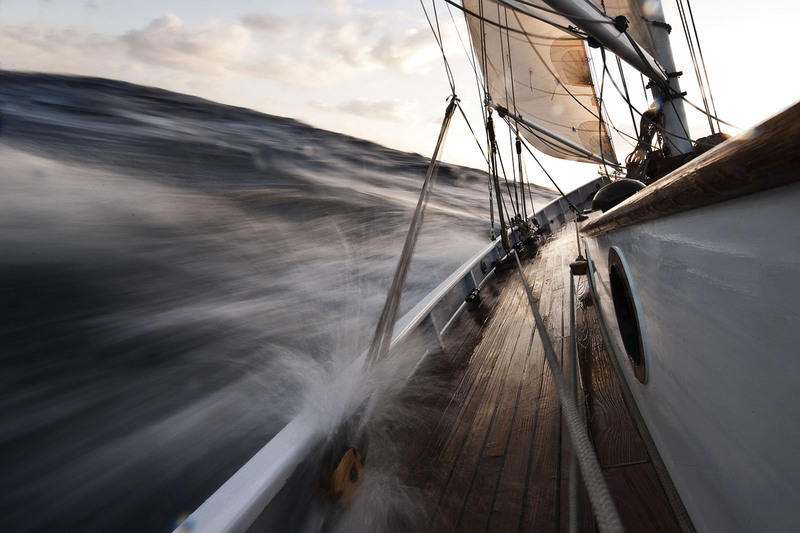 Each snapshot evokes the salty smell, taste, and feel of the ocean. 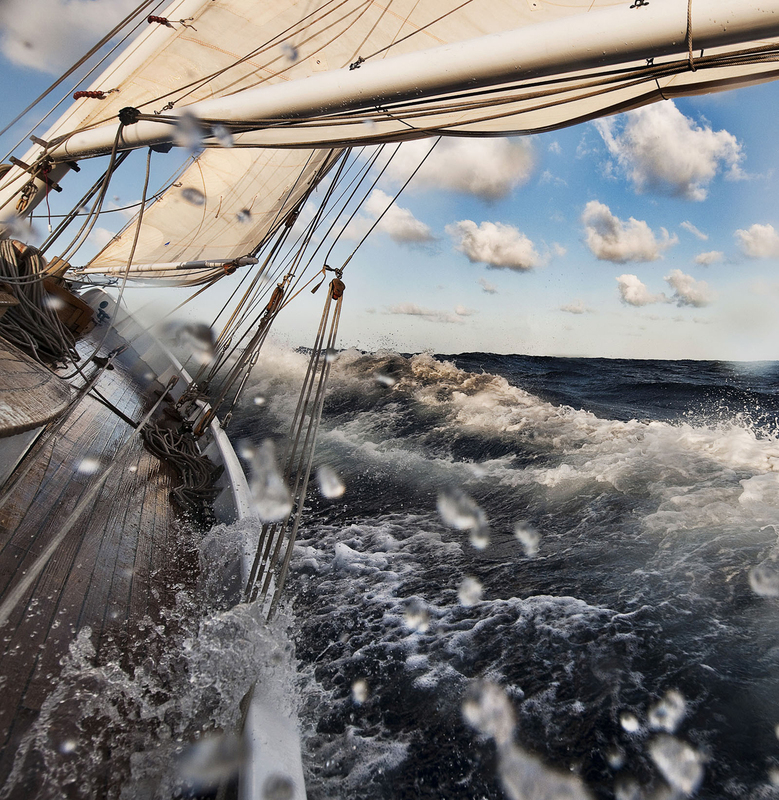 “One needs to find the right balance between what is going on,” explains the photographer. 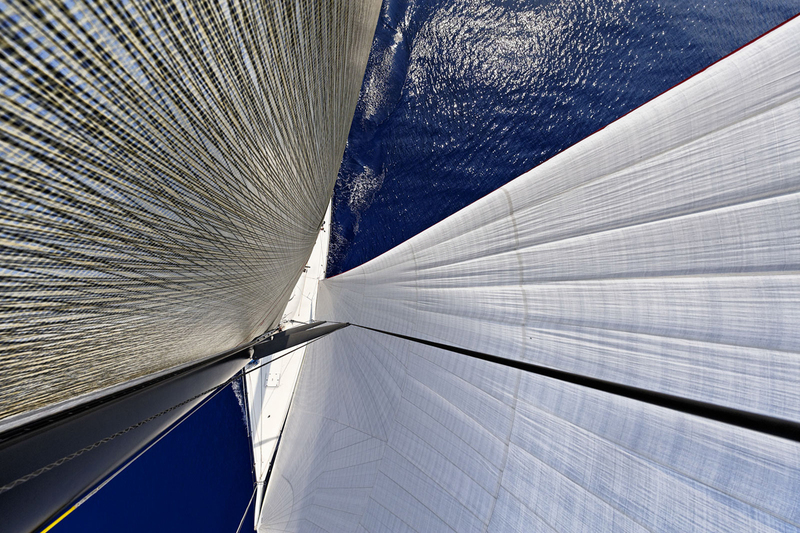 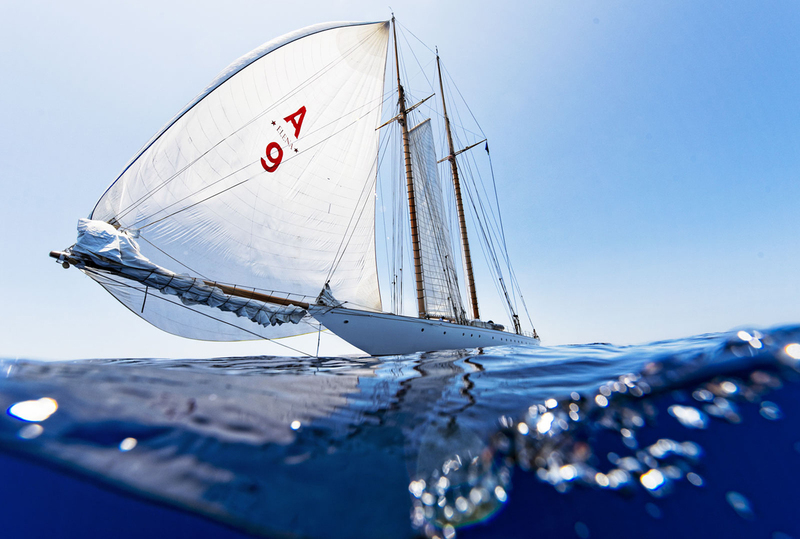 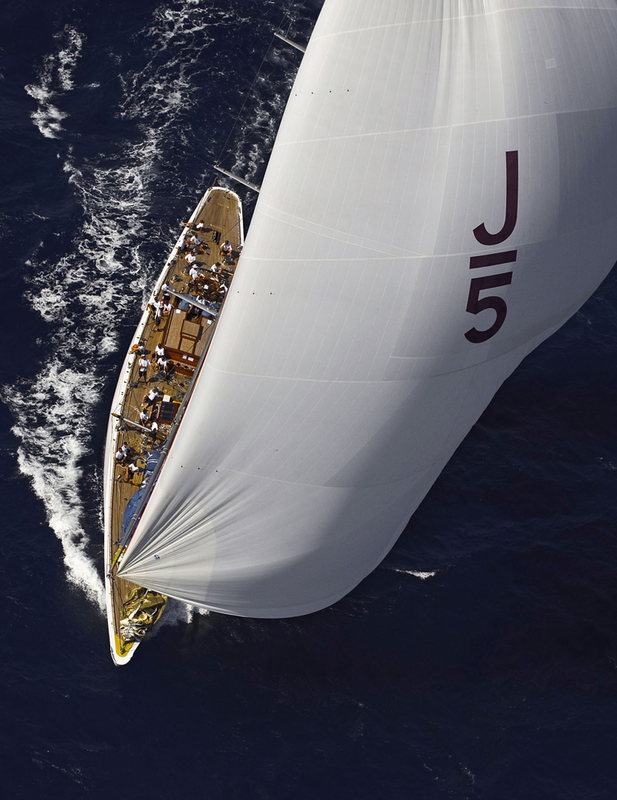 “What I am trying to capture tends to happen in bursts of excitement.” Ultimately, Arrigo’s work will make you crave the oceanic freedom that’s synonymous with sailing.